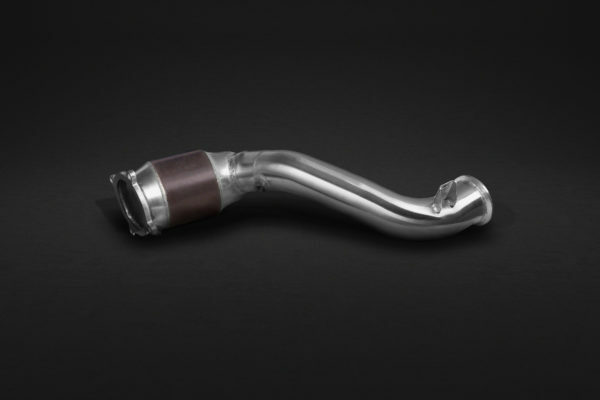 The iconic CAPRISTO Valved Exhaust System offers the best of both worlds through its capability to produce an aggressive exhaust note under acceleration, and a more subdued sound for city driving. 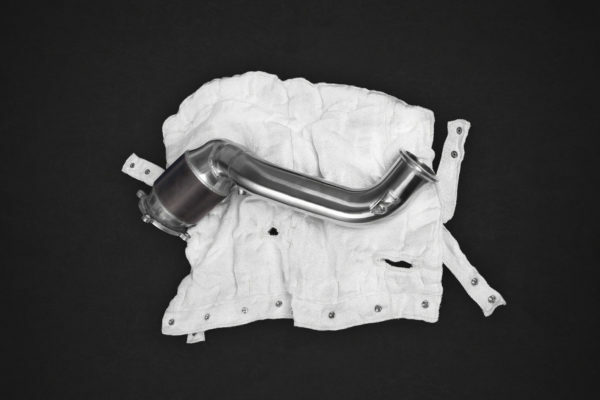 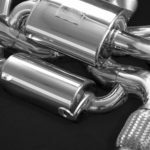 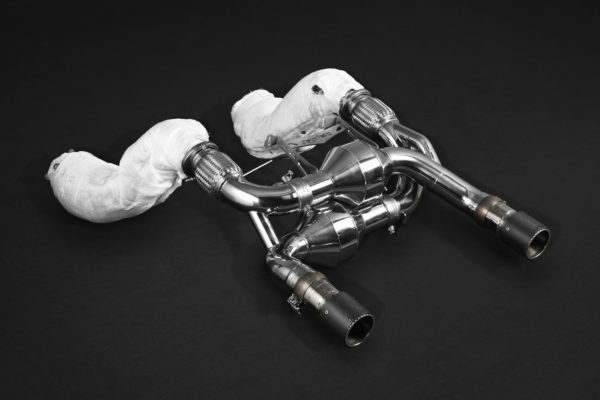 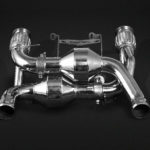 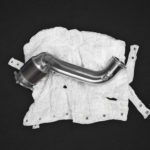 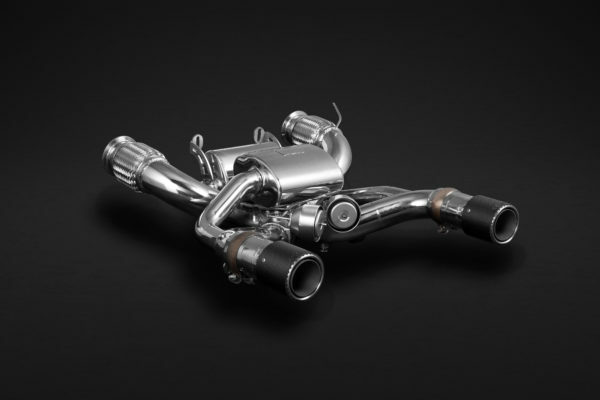 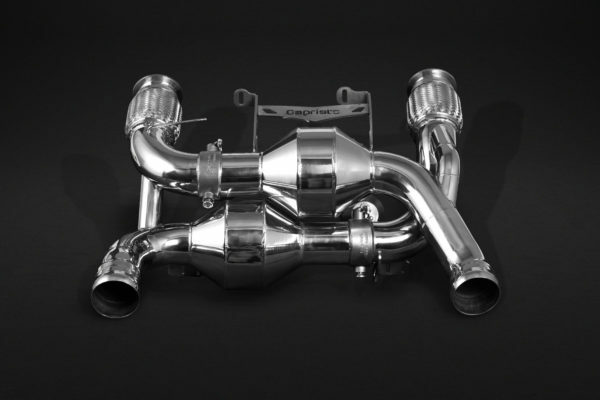 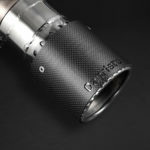 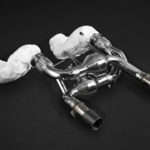 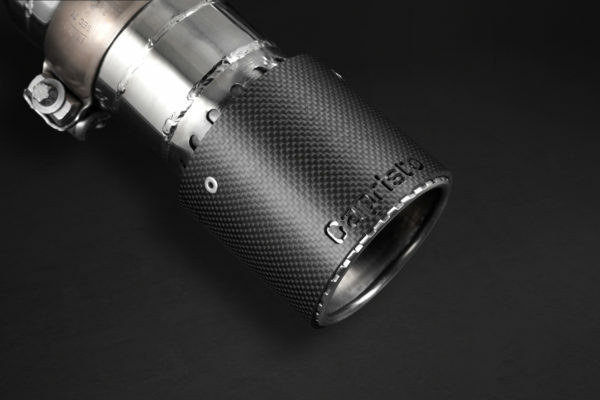 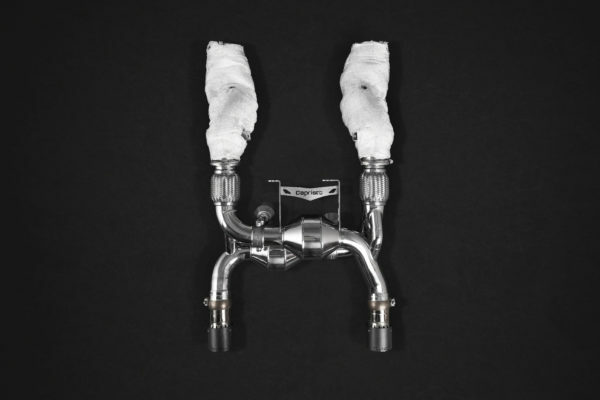 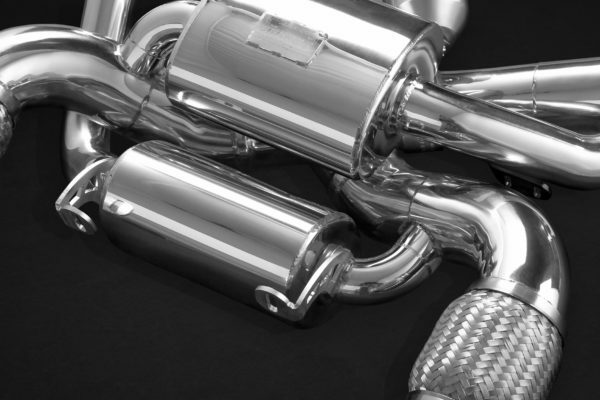 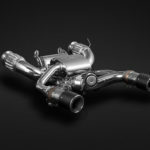 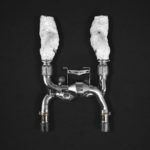 This system includes high flow Catalytic Converters with Heat Blankets to maximize performance, weight savings, and tonal quality of the complete exhaust system. 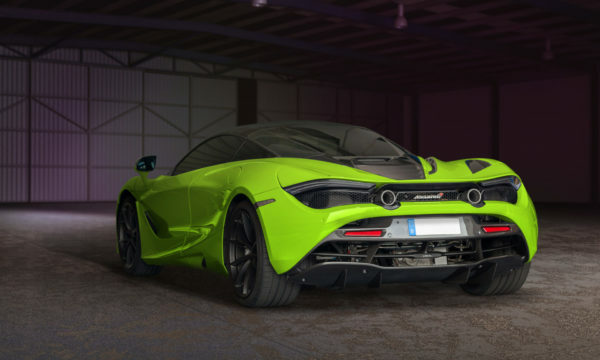 To disable a recurring CEL you will need to tune the ECU or use the Capristo OBD Wizard to digitally eliminate the CEL in the ECU.